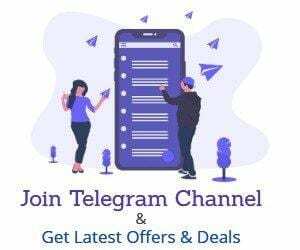 How to Use The Bookshelf App Refer And Earn? There you can recharge your mobile for free. First , Download App From Playstore. Signup Using Facebook Or Google Account. Now go to Right Top Corner And Click On Account . Here Click On Share And Promotions . Done, Now Start Inviting Your friends As soon As You Invite 5 Friends You Will Get Free Rs. 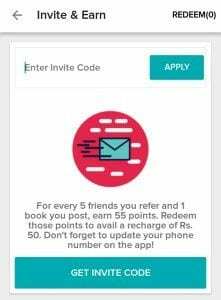 50 rs recharge On Registered Number. After Doing Above Steps , Just Clear Data. Complete Registration By Just Putting Your refer Code. Kindly Insert your refer code in list and forward…. !